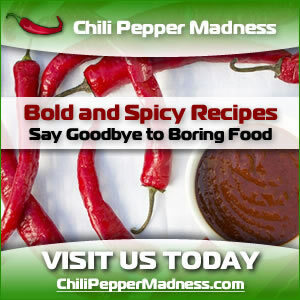 Between 1994 and 2006 the Red Savina Habanero, a red version created in California, was listed in the Guinness Book of World Records as the World’s Hottest Chile Pepper, scoring up to 577,000 Scoville Units. Its reign was overthrown in 2007 by the Bhut Jolokia, which is nearly twice as hot, with Scoville ratings up to slightly over a million! The Bhut Jolokia is from India, but it is a hybrid of Capsicum chinense and frutescens, so it is a distant relative of the habanero as well. The Bhut Jolokia was beaten out by the Trinidad Scorpion Butch T in 2011 and the Trinidad Moruga Scorpion in 2012, topping out at 2,000,000 Scovilles! Both are Capsicum chinense. 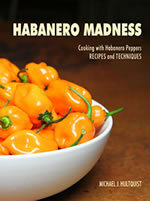 In 2014, the Carolina Reaper took the record. 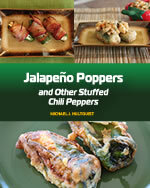 Learn more about the Superhot Chili Peppers - The Hottest Peppers in the World.